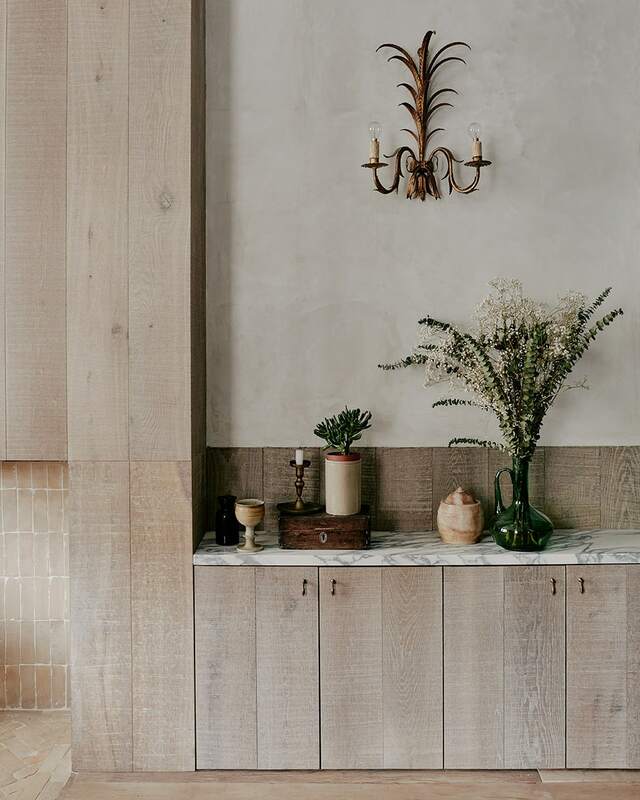 definitely vibing on this whole raw wood/marble/brass/green situation. it’s got such presence and yet it’s really tranquil. it’s not really my personal taste but there are cool things happening here. the whole house is good good stuff.